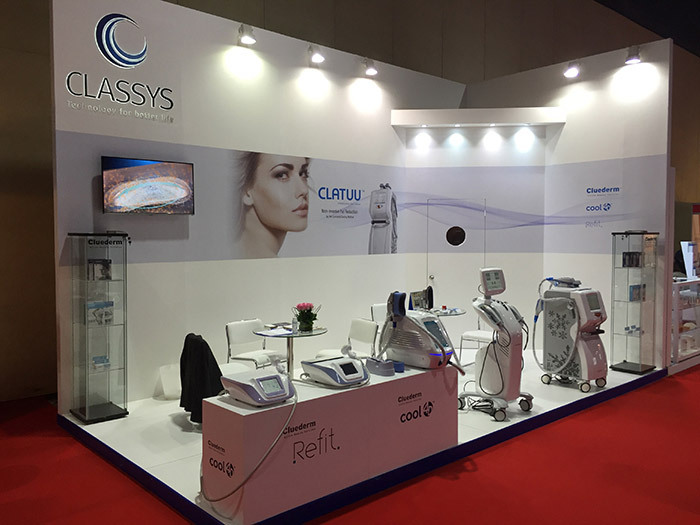 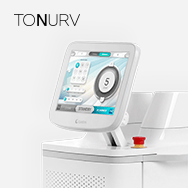 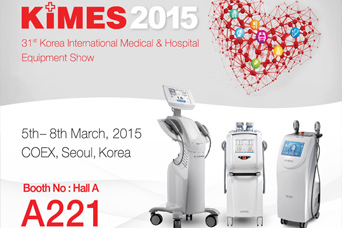 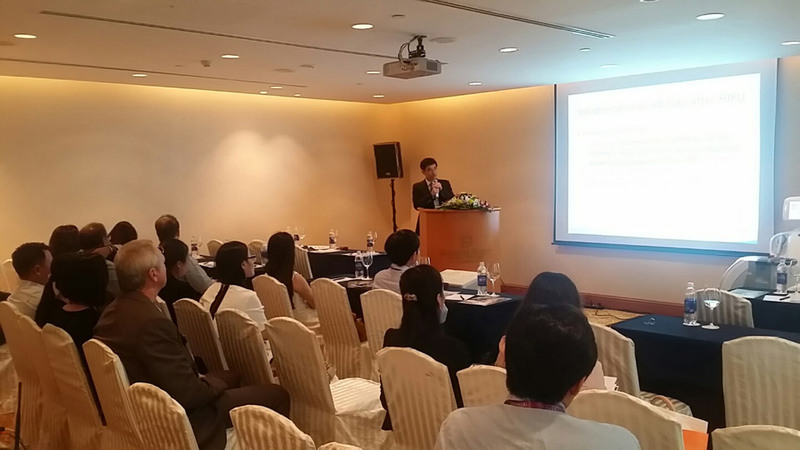 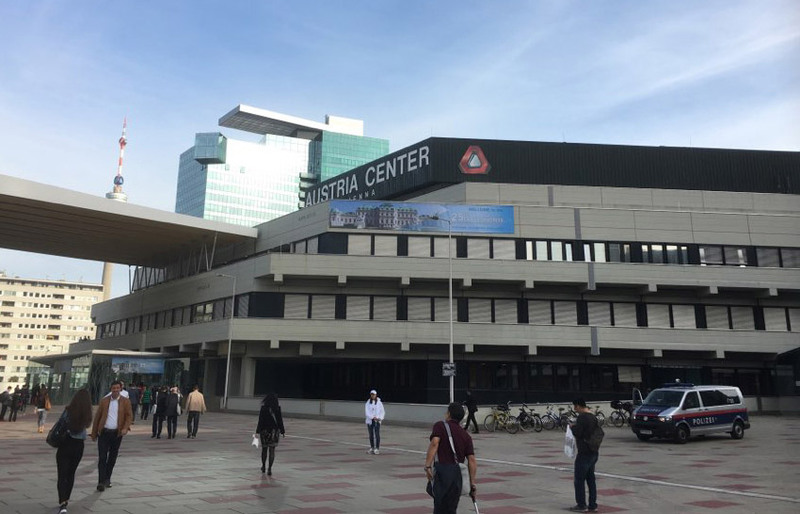 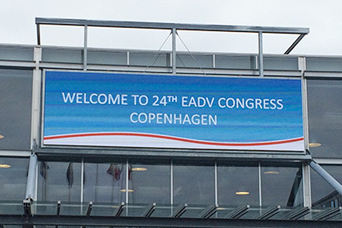 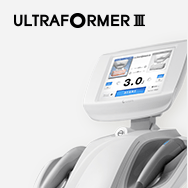 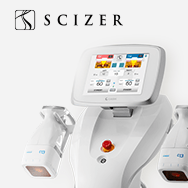 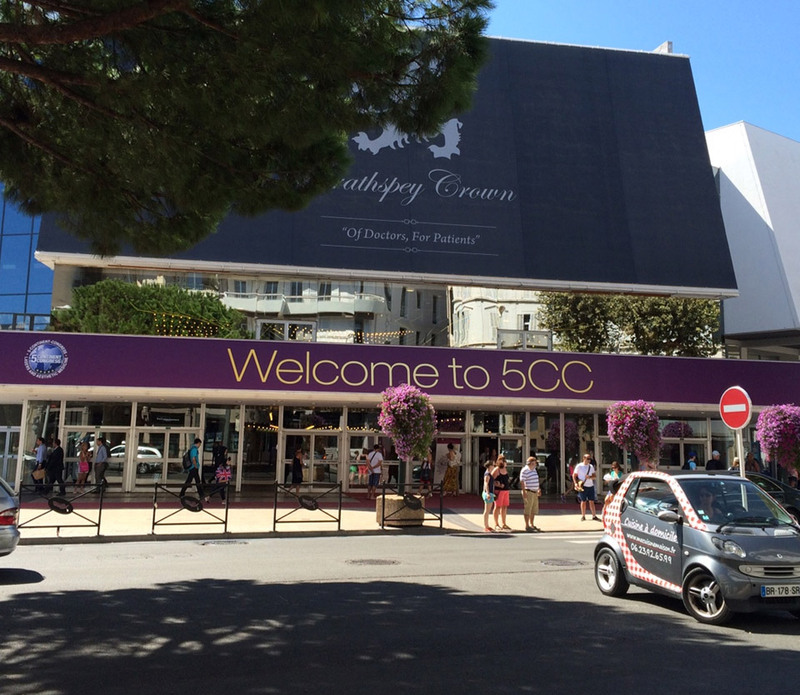 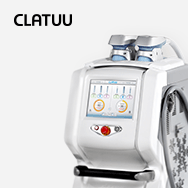 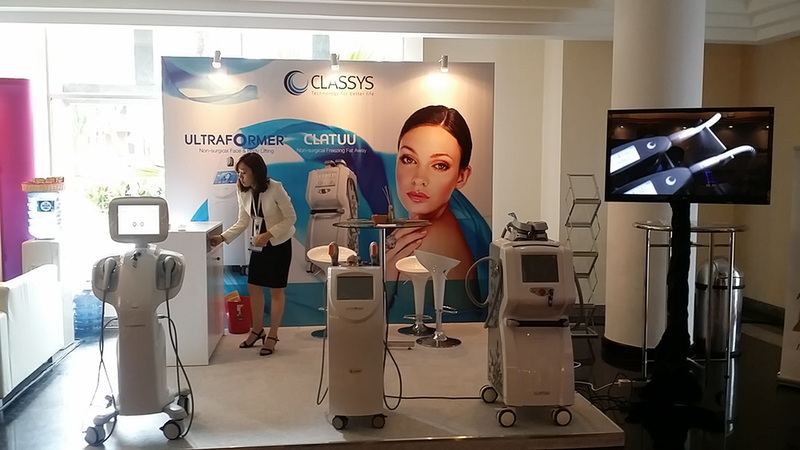 The 16th Dubai World Dermatology and Laser Conference Exhibition was held at the Dubai. 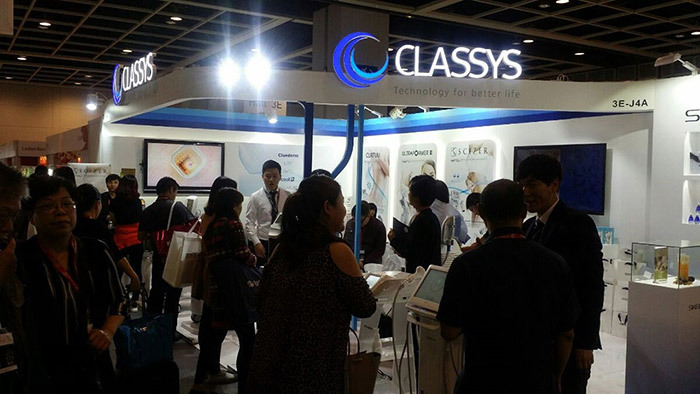 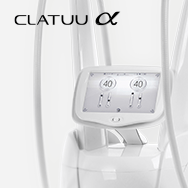 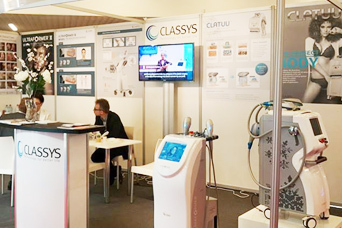 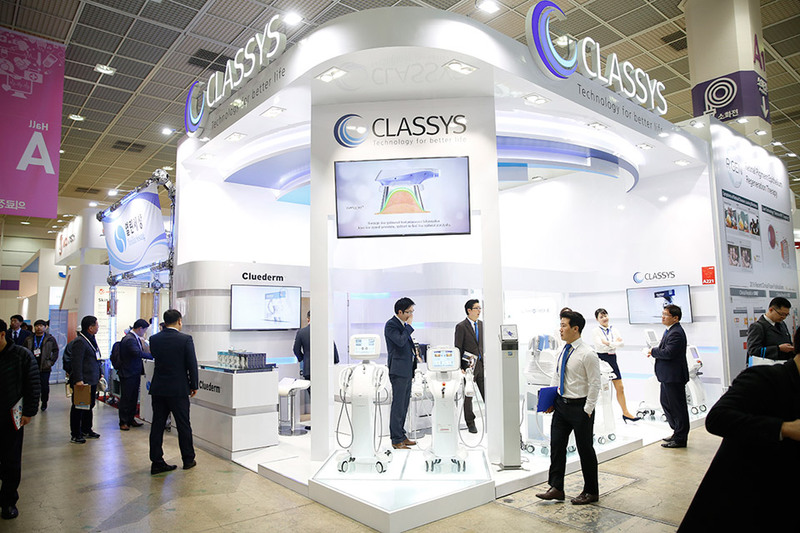 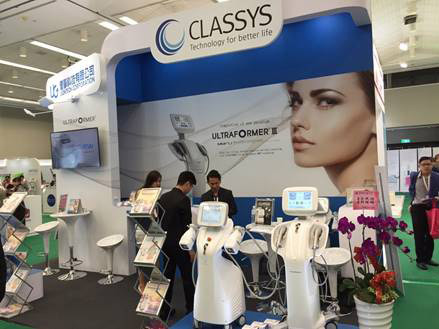 CLASSYS Participated in the 18th China International Medical Devices Exhibition from the 13th – 15th July in Shanghai, China. 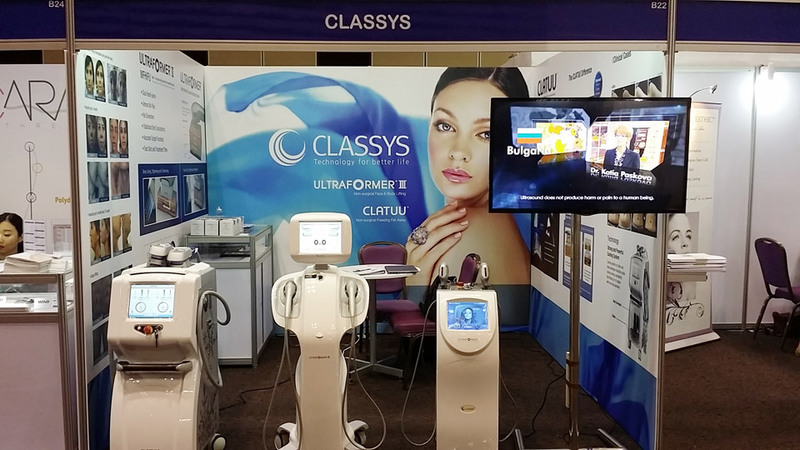 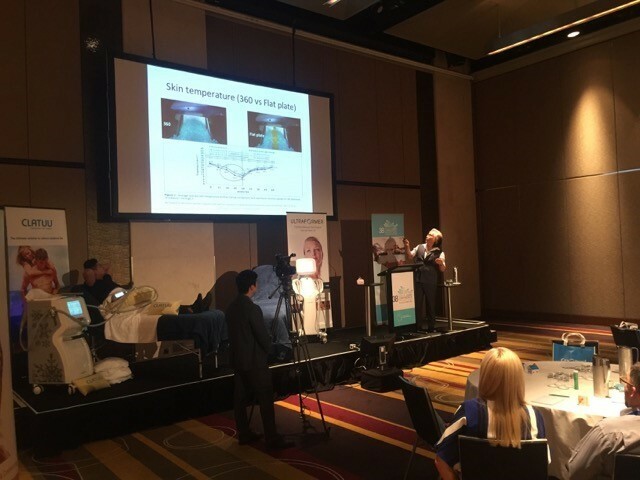 The 38th Australasian Society of Aesthetic Plastic Surgery (ASAPS) Conference was held from October 22nd – 25th at the Hilton in Sydney.